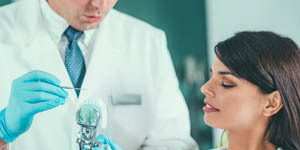 Smile Dental Lab | Are you looking for a professional and reliable dental laboratory in Brighouse? Call Smile today on 01484 384 242. Our fully qualified technician, Ruth Langley-Webb has worked with prestigious labs throughout the UK, and brings her experience and knowledge to Smile. She is assisted by husband, Richard who provides a personalised dental service that is second to none in quality. 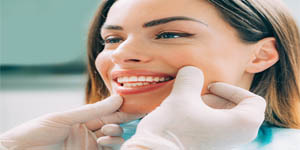 Smile dental laboratory boasts over 30 years’ experience in cosmetic restoration. We can help you to get the dazzling smile that you have always wanted. Call us today for more information. Based in Brighouse, West Yorkshire, close to Leeds, Huddersfield and Bradford, we offer a nationwide service. We offer a free local collection and delivery service, and a free postal service nationwide.